I am so excited for the transition of seasons, fall is my absolute most favorite time of the year. And the hint of fall everywhere is totally what's gotten me through this week, because most of the time I have felt like this. With this being a strong runner up. This is one of those weeks that rather then reflect back, I'd prefer to look forward. It actually wasn't a terrible week at all, I was just so busy and tired that I kind of felt like a zombie all week. Here are 5 things that I am looking forward to. 1. 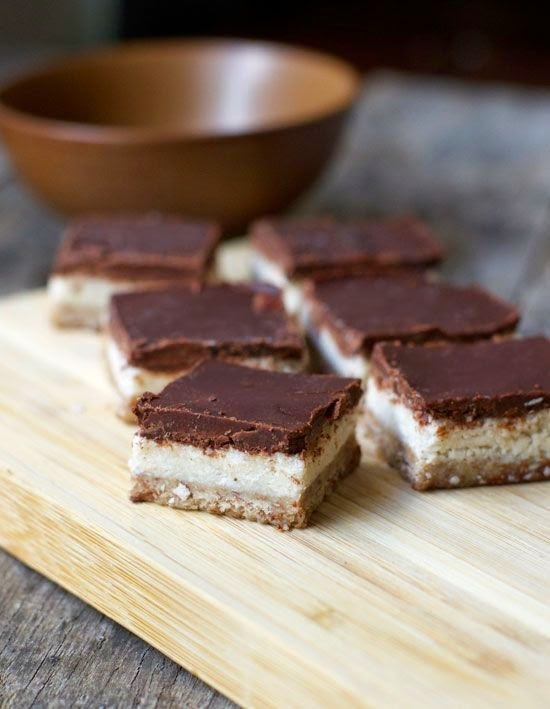 I found these No Bake Almond Joy Bars, which I am super excited to make. Not only are they gluten free, but they are also sweetened naturally and they combine chocolate and coconut, you really can't get better than that. 2. Now that our bathroom remodel is complete I am excited for the chance to get a good soak in the rub. 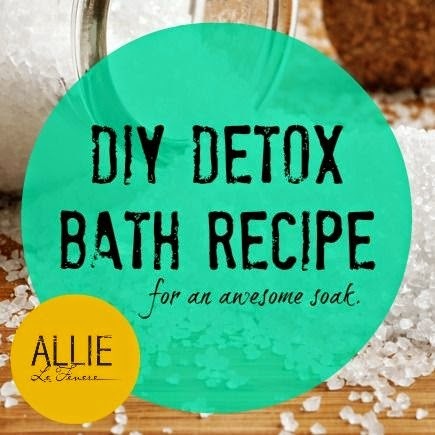 This DIY Detox Bath Recipe is something I look forward to giving a try in my new tub. 3. One of the foods that my acupuncturist recommend that I stock up on is blueberries. I don't dislike them, but they definitely aren't my favorite. 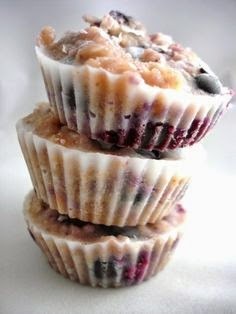 I want to give them a try with this Blueberry Honey Coconut Cup Recipe. 4. I am excited for the transition into fall fashion, boots, sweaters, leggings. So comfy and cozy, just like this Perfect Casual Fall Outfit I came across on Pinterest. 5| Along with fall fashion I'm loving this Autumn Polish Palette. It's always nice at the start of a season to get to change it up and have a fresh start, time for some new colors to be added to the collection. What have you been looking forward to lately? 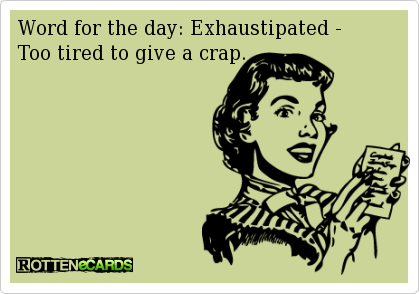 Exhaustipated...HA-LARious! I LOVE a good soak in the tub, so I'll have to try that detox recipe! Love the nail colors...and the outfit. Those recipes look awesome!! Rest up this weekend! I absolutely love that outfit and nail inspiration board. I need to add some vests to my closet, stat! Hope you have a great weekend! 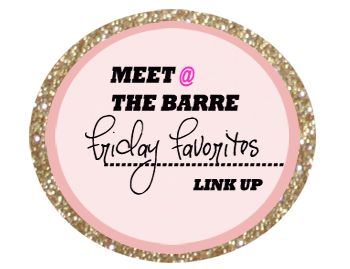 Stopping by from Lauren's link up. 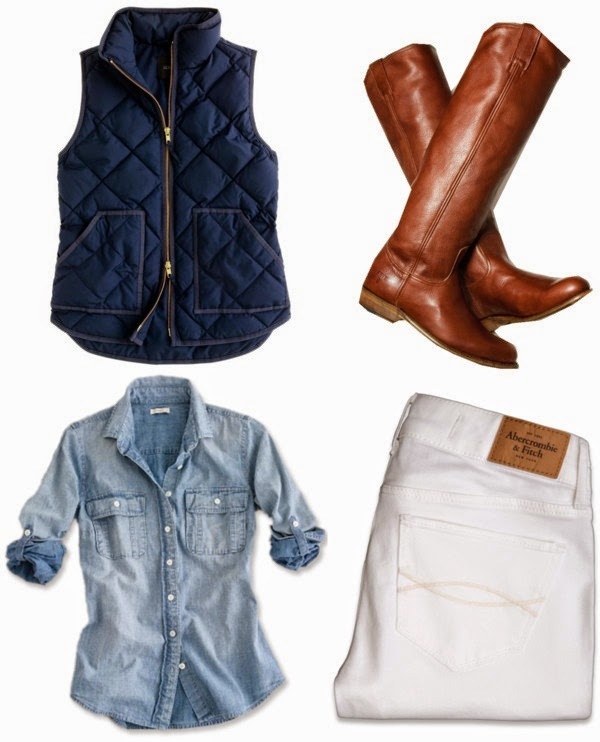 Love that fall outfit and i'm convinced the way to like blueberries is in baked goods like those! Enjoy your weekend! I tried to soak this weekend, it was great, you should give it a try! lol, I know! Last week was probably the hottest week we had all summer, but this week I definitely feel fall in the air! Thanks Leslie, hope you had a nice weekend! Speaking of vests, I spotted some great ones on the Old Navy website! They are so great for fall! Thanks so much for stopping by Sarah! You can never go wrong with baked goods, right?! Hope you had a nice weekend. 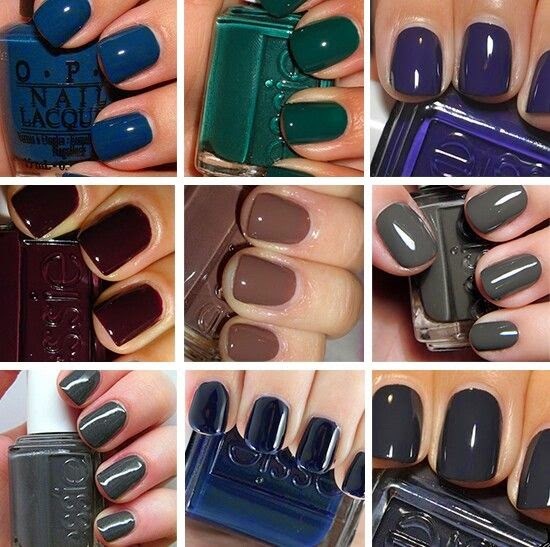 bring on the Fall fashion and nail polish! 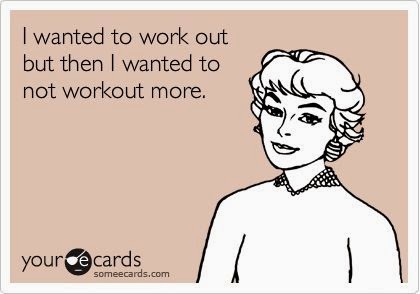 Girl the desire to not work out has been winning over the desire to work out! It's been so bad!